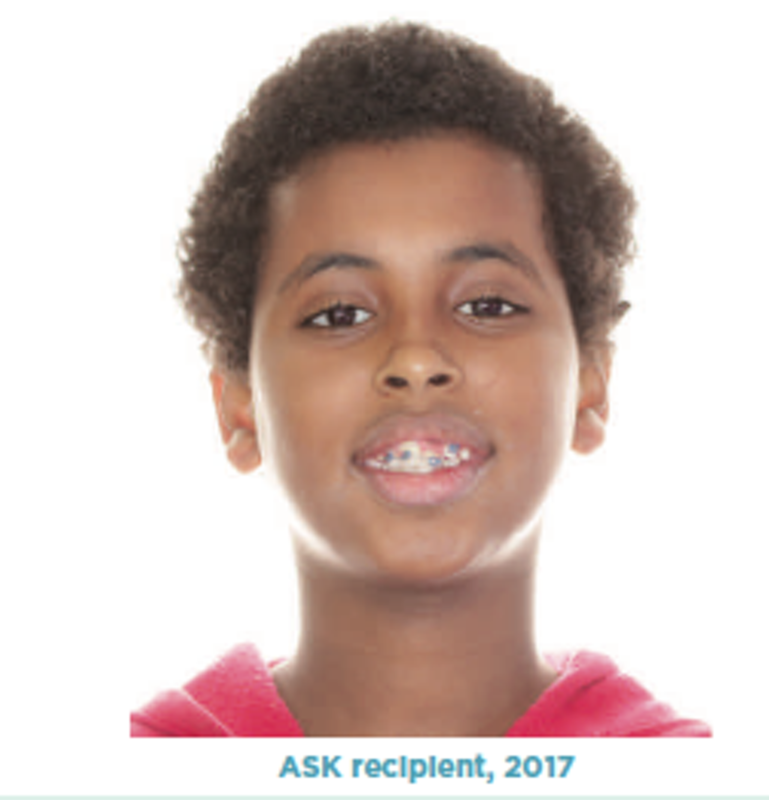 “Empowering Under-Resourced Youth through Orthodontics, Education, & Community Service.” ASK Facts: • 620+ children have received braces through ASK. • 1000+ hours of required volunteer work is performed every month by ASK kids. 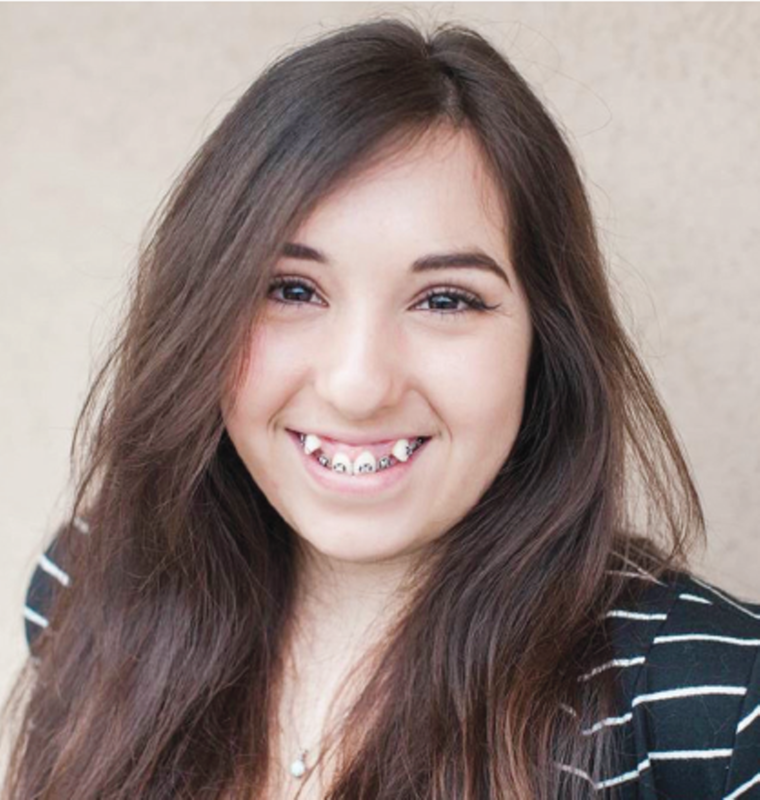 • All ASK Recipients must have their grades in good standing before receiving braces. • The graduation rate for recipients completing the program from 2014-present is 96.2%. 100% of your donation goes toward eliminating the obstacle of crooked teeth and empowering kids in Central Oregon to succeed. 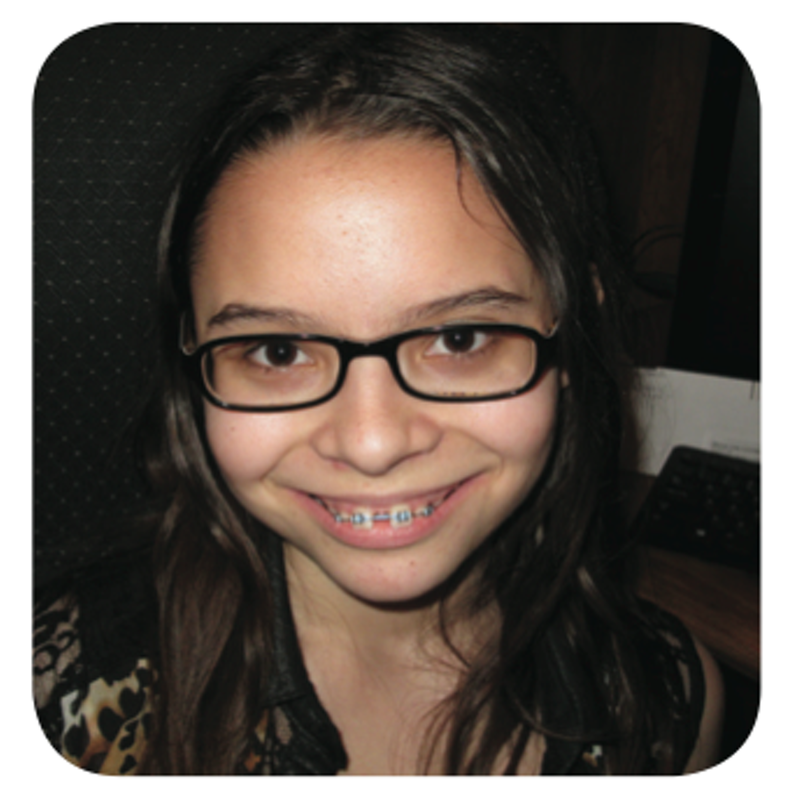 Donations can be made online at www.asmileforkids.org, by mail, texting “Braces” to 243725, and on the RoundUp App.